Researchers identified 305 cases of people deliberately ingesting foreign objects and seeking care as a result. The corresponding rise in health-care costs sounds like something that would upset Tea Partiers. 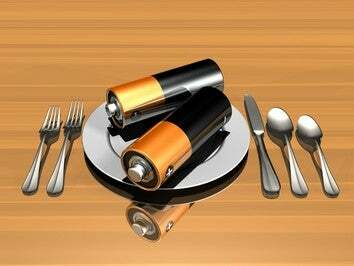 Don't (be) Fed (batteries) On Me! Take Back Our Intestines!